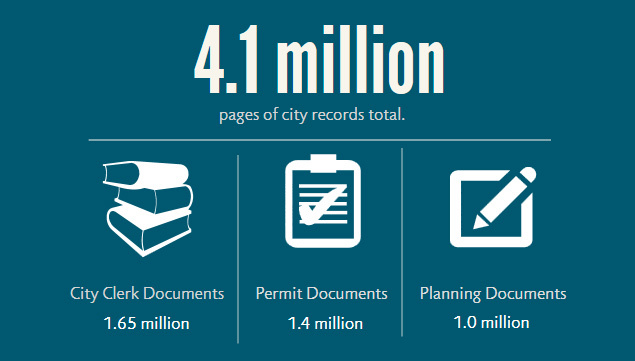 Provides access to over 815,000 documents containing nearly 3.4 million pages of city records. Want to request City documents? View the most popular record requests? The City of Riverside has launched an all new Public Records Portal that gives you the power to now do so online. Please click the image below to access the portal. The City Clerk's Office records, preserves, researches, and provides for public access to Riverside's historical records. This repository of open records hosts over 135,000 documents containing nearly 1.6 million unique pages of documents spanning over more than one century! Here one will find agendas, minutes, ordinances, resolutions, boards and commissions information, Council and agency reports, and much much more. View over 510,000 permit documents online. 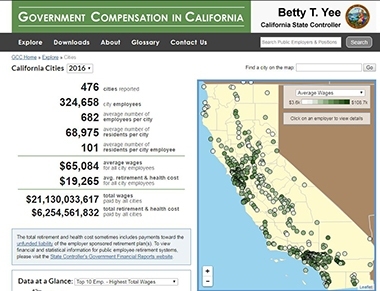 Please visit the State Controller's Office Government Compensation section and browse to the "Cities" section to find the City of Riverside's public employee salary information. For additional City Elected and Executive Salaries information, please visit this page. 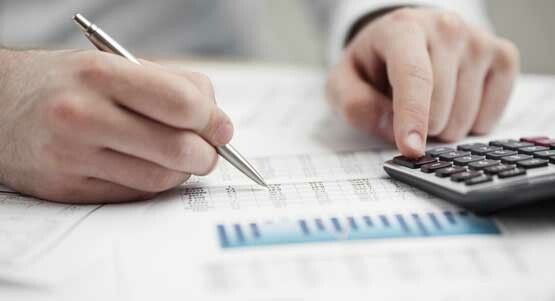 View completed performance audits and operational assessments. 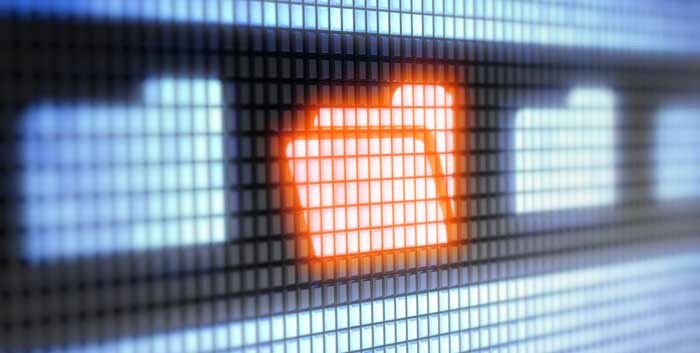 View 880,000 pages of planning documents online.